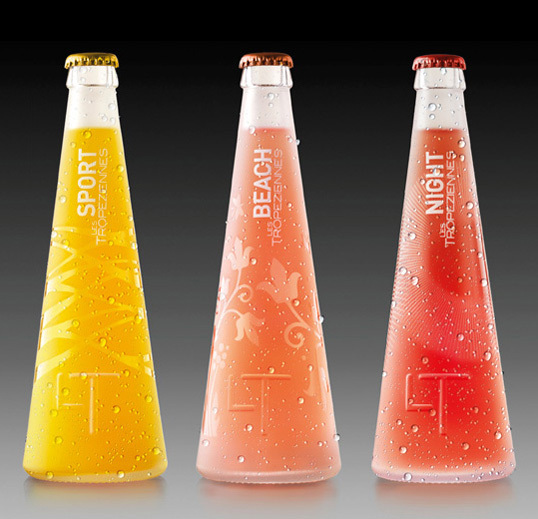 “The new Single Source lager is a single minded brand that heralds its own craft process. 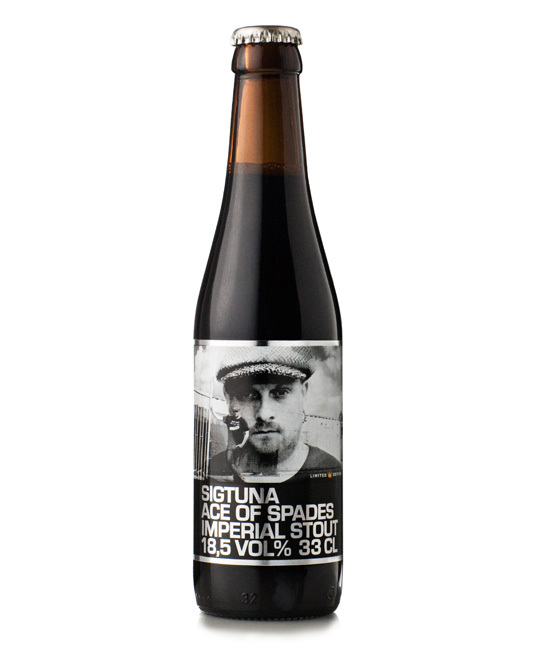 A uniquely New Zealand batch-brewed beer, it is unswervingly true to the land and the people from which it originates. 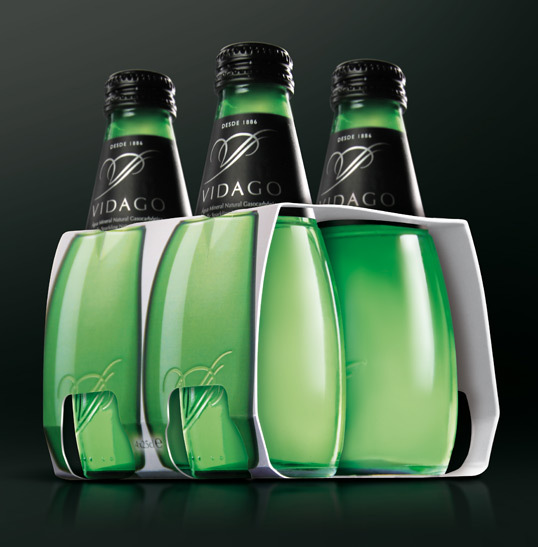 Like the resulting flavour, the design needed to embody its real character, integrity and undeniable class. The design approach was to place the product at the fore – the idea of ‘The journey of creation’ is the story of creating a beer that fits the brewer’s exacting ideals. 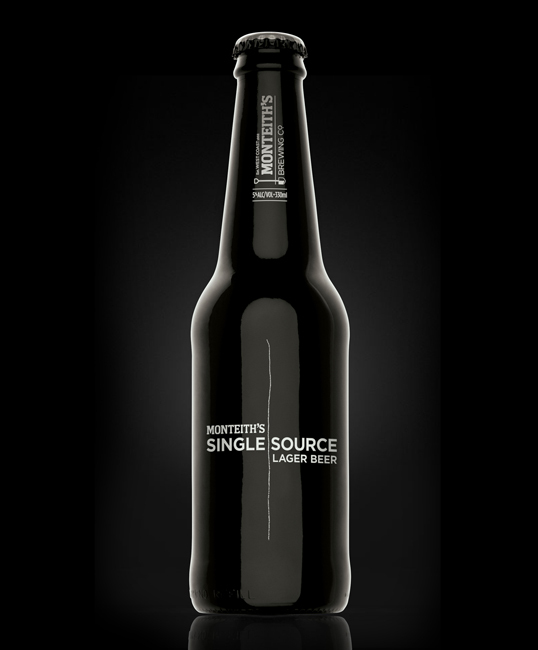 The name Single Source is the process – hand picking, the beer’s traceable origin and craftspeople, the bottle as a protector, the signature line as the human imprint on the beer’s creation. 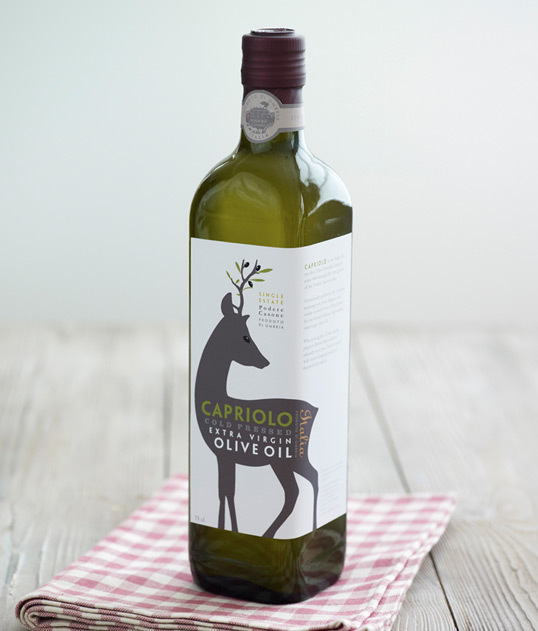 “Capriolo is a new, luxury brand of authentic Italian first cold pressed extra virgin olive oil. A limited edition of less than 850 liters, it’s made from a blend of Frantoio, Leccino and Morello olives from the single estate yield of Podere Casone’s grove in the Umbrian countryside. 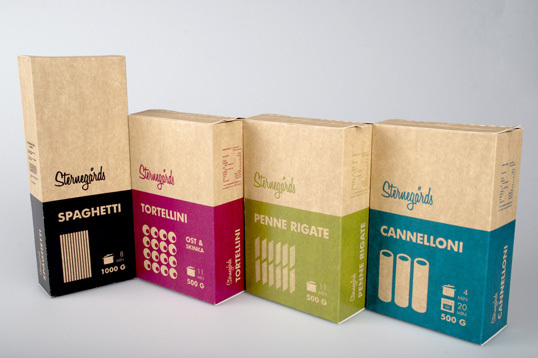 The Estate owners approached Family (and friends) to help them create a brand identity and packaging design to launch as a product into the UK market. It will be on sale in up-market food halls and delis from January 2010. “We wanted to create a strong story associated with an animal from the region, something that had authenticity and beauty”. 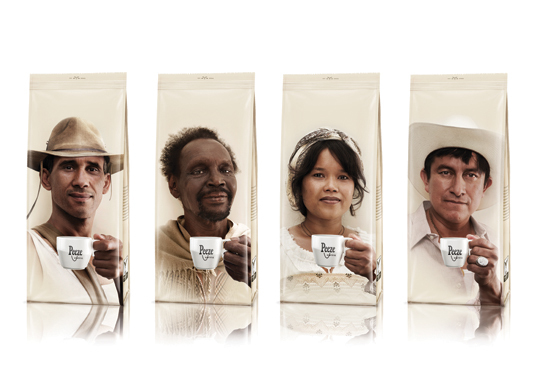 Says Alex Durbridge, co founder and creative partner at F&f. 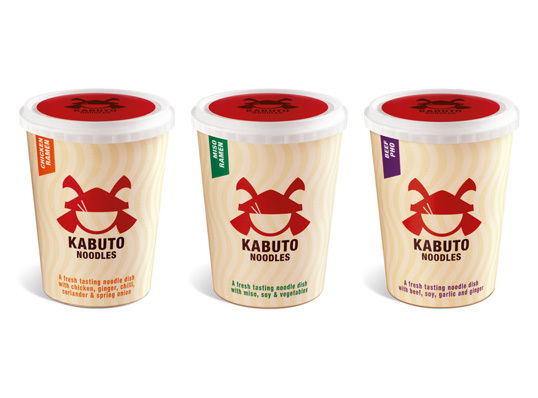 “Kabuto Noodles are a delicious combination of authentic Asian flavours and quality ingredients, prepared with the skill, dedication and discipline of a Samurai warrior. 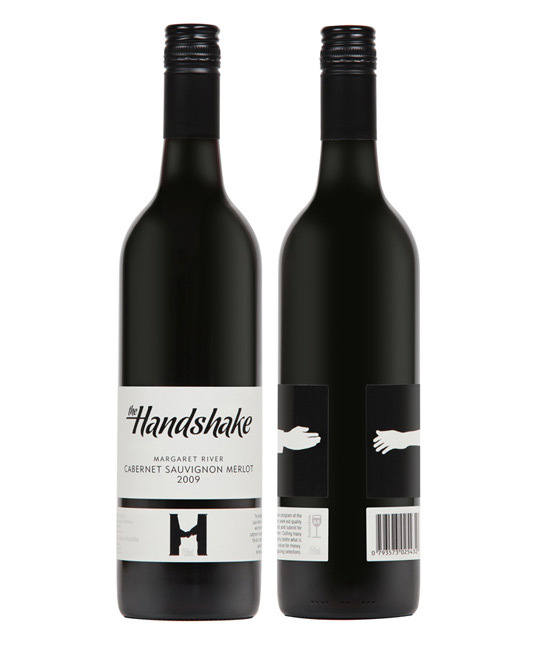 “In 2010 brianCELLS designed a new series of wine labels for a well respected West Australian Liquor merchant, Liquor Barons. 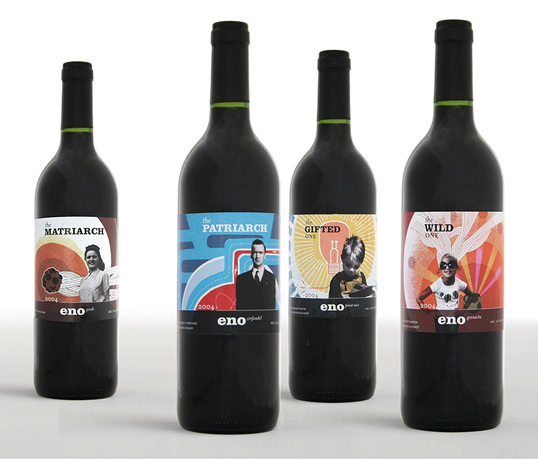 “Eno Wines is a Berkeley-based, boutique winery producing small batches of Pinot Noir, Old Vine Zinfandel, Grenache, and Syrah from world class and undiscovered vineyards. From the beginning, Eno Wines has been a labor of love for all involved.